Welcome to the Keizertimes Store! Here’s a few of the ways you can support local journalism. Get unlimited access to our website on all your devices. We offer 24/7 coverage and breaking news alerts via email. Our simple design never annoys you with pop ups or autoplay. Get the weekly printed edition of Keizertimes reliably delivered by mail to your home or business. Access local news, columns, local merchant advertising, and special sections. Contains items not part of our digital news service. This is the perfect option to keep up with Keizer news if you live elsewhere in Oregon. The full print edition is reliably delivered every week by mail. This is the perfect option to keep up with Keizer news no matter where you live, the choice for former residents or for students or service members away from home. 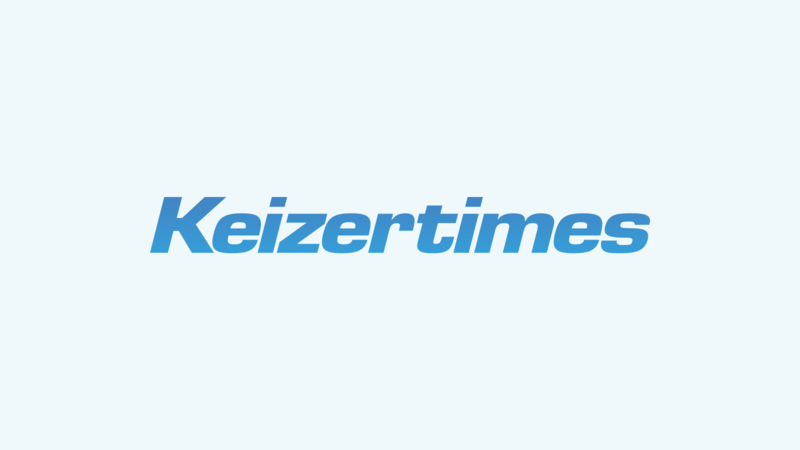 The full print edition of Keizertimes is reliably delivered every week by mail. Support the local journalism that keeps your tax dollars in check. Every dollar contributed will be used to support our pursuit of excellence in journalism.